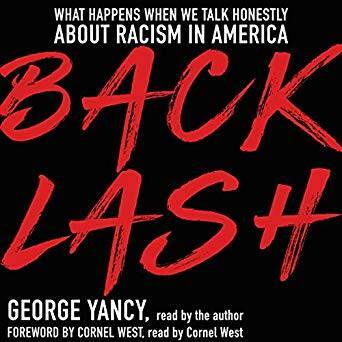 George Yancy (Author, Narrator), "Backlash: What Happens When We Talk Honestly About Racism in America"
When George Yancy penned a New York Times op-ed entitled "Dear White America" asking white Americans to confront the ways that they benefit from racism, he knew his article would be controversial. But he was unprepared for the flood of vitriol in response. The resulting blowback played out in the national media, with critics attacking Yancy in every form possible - including death threats - and supporters rallying to his side. Despite the rhetoric of a "post-race" America, Yancy quickly discovered that racism is still alive, crude, and vicious in its expression. In Backlash, Yancy expands upon the original article and chronicles the ensuing controversy as he seeks to understand what it was about the op-ed that created so much rage among so many white readers. He challenges white Americans to rise above the vitriol and to develop a new empathy for the African American experience.